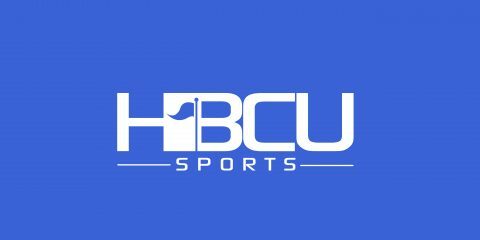 Former Grambling State quarterback Bruce Eugene has made good for himself years after his record-setting collegiate career. Eugene, who currently is the head coach at Grand Street Campus High School in Brooklyn, New York, was named New York Jets High School Coach of the Year. In its 20th year, the Coach of the Year award is given to a coach in the tristate area who serves the best interests of the game through the teaching of sound football fundamentals, the motivation of young players to achieve, and the promotion of youth football by way of dedication to their community, their school and their student-athletes. 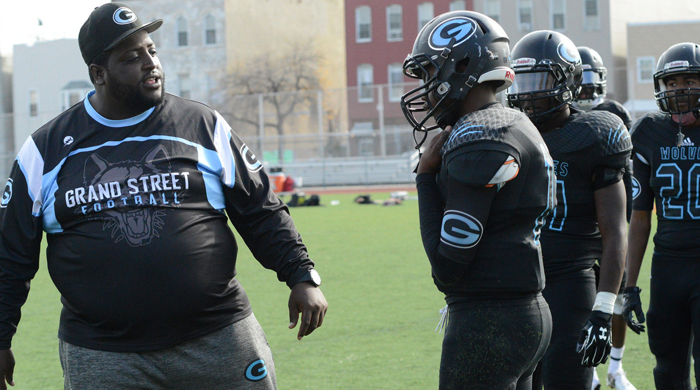 Eugene’s Grand Street Campus team defeated the Erasmus Hall Dutchmen, 28-26, to claim the school’s first Public Schools Athletic League Championship Division title. Under Eugene, Grand Street teams have improved their records from 1-7 in 2012 to 6-3 in 2013 and 11-2 last fall, this season finished undefeated at 13-0. The former Grambling State quarterback still holds several FCS and SWAC records, including most career passing touchdowns (140), most career touchdowns responsible for (159), and most career points responsible for (960), and is tied for most touchdown passes in a season (56). Eugene was invited to attend Sunday’s New York Jets game at MetLife Stadium, where he was presented a certificate and football.